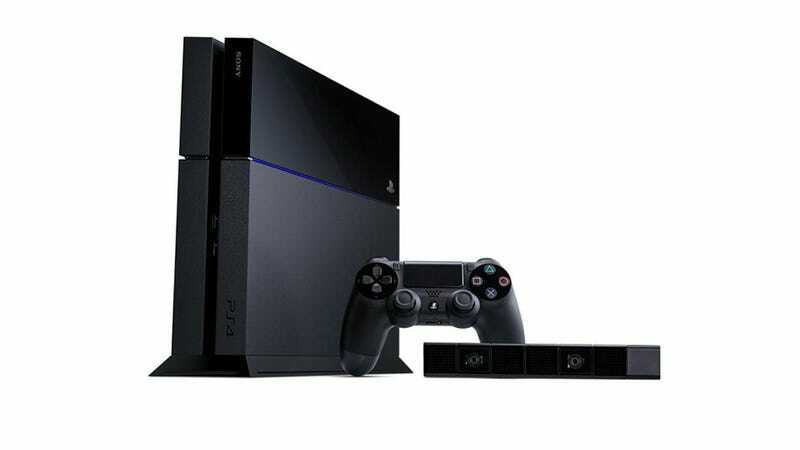 Got questions about the PS4? Got questions about the PS4? Everything (well, almost) you want to know gets answered in this massive FAQ on the PlayStation blog. We've covered some of the more notable points but if there’s anything that feels fishy, seems unclear or just jumps out at you, mention it in the comments below.